Tying the knot requires a great deal of planning and preparation. In addition to choosing the perfect outfit and developing a guest list, you need to choose a wedding venue. Finding a space that accommodates your guests and sets the tone for the celebration is easier than you might expect. This guide offers a few tips that will help you get started. Before you begin looking for a wedding venue, figure out your budget. Some locations are costly to rent even before factoring in catering, flower arrangements, and decor. After deciding on a total figure, calculate how much you’re willing to pay for each aspect of the wedding design, so you don’t spend all your money on the venue alone. 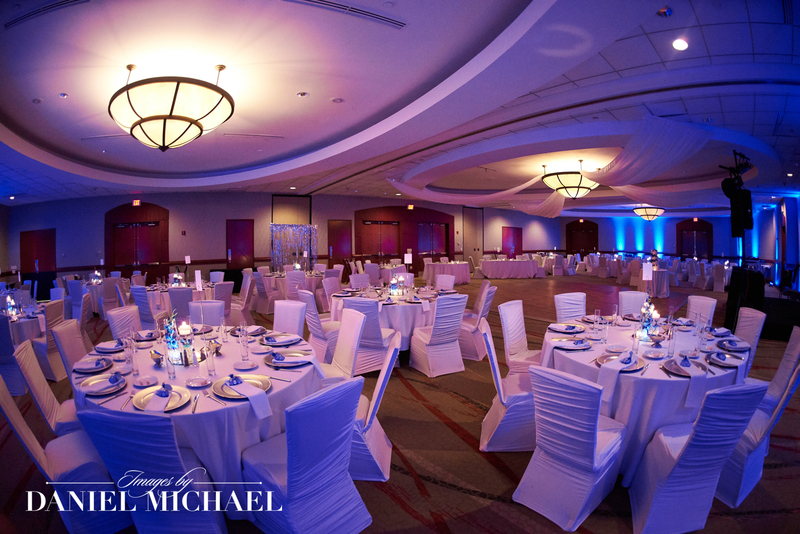 While you may have a specific date in mind for your big day, not all wedding venues will be available at that time. If other groups have already booked the site, then you may need to choose another date or start looking for a different location. Check the venue’s availability as you begin researching your options, and double-check the dates before making a commitment. Choosing a time of year to get married instead of a specific day to allow more flexibility and increase the odds of booking your dream location. Weddings are meant to celebrate the couple’s unique style, and the venue plays a significant role. The design scheme should match the reception’s theme. Whether you prefer something sleek and modern styles or ornate and luxurious, look for decor and architectural details that match your overall vision. No matter what wedding venue you choose, you’ll need a skilled wedding photographer to capture moments of your special day. Images by Daniel Michael is an award-winning photography studio in the Greater Cincinnati, OH, area that prides itself on taking memorable shots of life’s most special occasions. Call (513) 759-6760 to discuss your photography ideas for your big day, and visit their website to see the team’s portfolios.